I photographed Angela Heath in my studio a few weeks ago. I’ve worked with Angela on design and photography assignments for many years. Angela is a nationally-recognized professional speaker, expert trainer and published author who creates solutions and strategies that serve the baby boomer and aging demographics and the organizations that serve them. She is founder of TKC, Inc., a creative engagement and solutions firm offering focus group research, training workshops, partnership strategies and content creation to help companies position their products and services to reach these expanding target markets. She has a Masters Degree in Gerontology from Miami University and has a reputation for meeting or exceeding client metrics. Ms. Heath also coaches and trains baby boomers in maximizing their years of experience through money-making opportunities. Visit her website at http://www.tkcincorporated.com. THE ONES TO BEAT TO WIN A FREE GALLERY-WRAP CANVAS: Sue Cummings Titterington (27), Kaarvand Ferguson Betty (24), Steve Stroupe (14), Kathy Muchemore (7), Judy Schefcick Martin (7), Martha Biz (7), and James F. Williams (5). I photographed Diane Kern a few weeks ago in my studio. I met Diane through my client/colleague, Angela Heath, whose portraits will be recapped in my next blog post. Diane Kern, Ph.D. is a licensed clinical psychologist in the District of Columbia and Maryland. She possesses over 20 years’ experience and an extensive background of therapeutic, life coaching, and consultation skills with diverse populations. If you are looking for dynamic, engaging and empowering workshops or presentations on reducing stress and enjoying a more emotionally healthy and satisfying life, then Diane’s Happy and Healthy U Mental Wellness program is your solution. 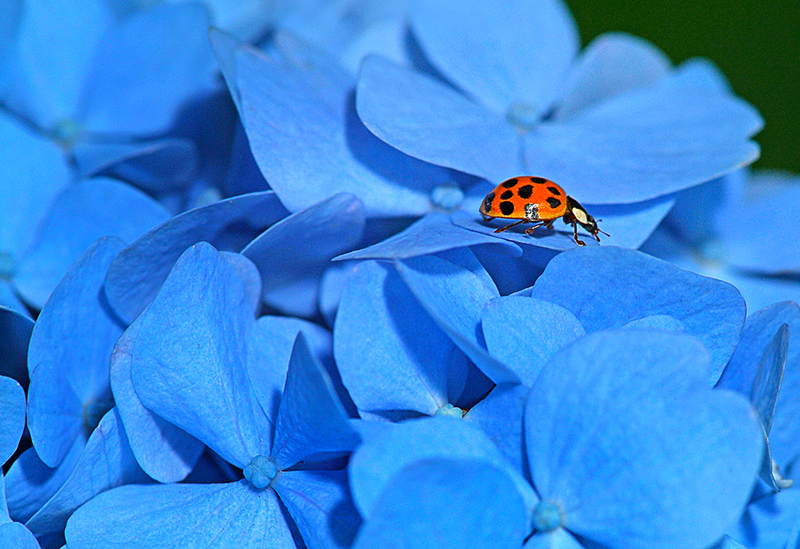 Find out how to experience her program’s tagline—Loving Life and Living Well. Have a presentation or workshop provided to employees at your workplace, at a health fair or program of your church or social club, to the consumers of your social service agency, or to members of service and membership organizations. For more information, visit www.happyandhealthyu.com. DRUMROLL, PLEASE! The person who collects the most stamp-selfie photos for The Traveling Water Lily Forever Stamps Project will win a free gallery wrap canvas (from 12×16 up to 20×30) of an image of their choice from my zenfolio.com site. HOW DO YOU WIN? 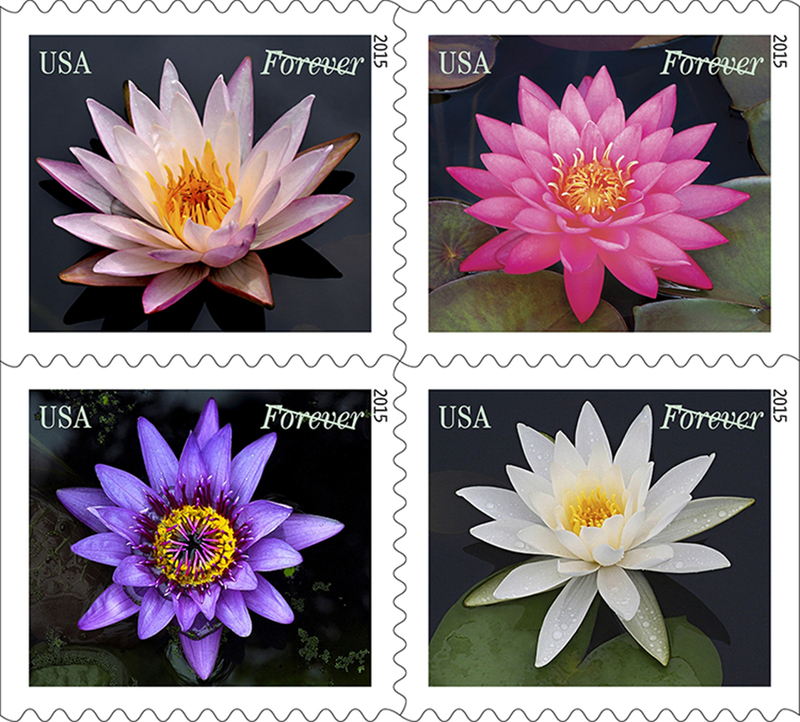 Tell your friends to buy some water lily stamps at their local post office, then shoot a selfie with the stamps (or have someone else shoot the photo of them) and send you the image, which you forward to me via email at dyerdesign@aol.com or through FB. Be sure to give me the full name, city and state of each person photographed. I posted both of these photos on FB and took a poll to determine whether viewers like the original color or b&w conversion better. I got 33 people chiming in—Black and white won by 27 votes, followed by three in favor of color, two who liked both, and one who in lieu of choosing a favorite, asks, “Does he like older women?” Anyone out in the blog-reading world want to chime in?